Welcome to Three Sheets Books! 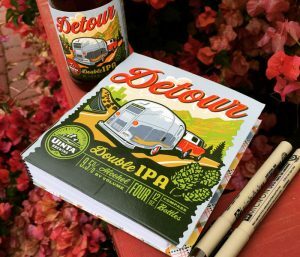 Unita Brewing’s Detour – in liquid and sketchbook forms. Click to enlarge the photo. 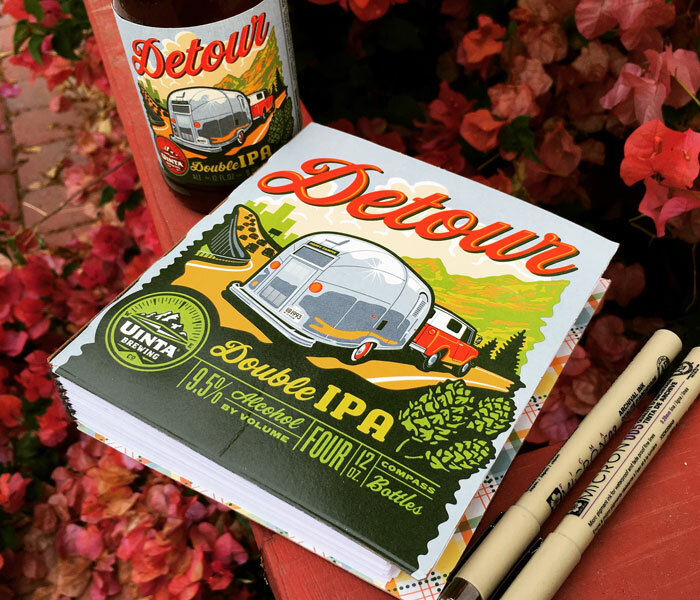 I make sketchbooks, journals, and (soon) tasting note books out of upcycled craft beer boxes, saving them from the landfill. Take a look around, and if you have any questions, feel free to reach out to me on Twitter or Facebook, or Etsy.